Description: The Idyllwild Town Crier is a local weekly newspaper published out of Idyllwild, California. 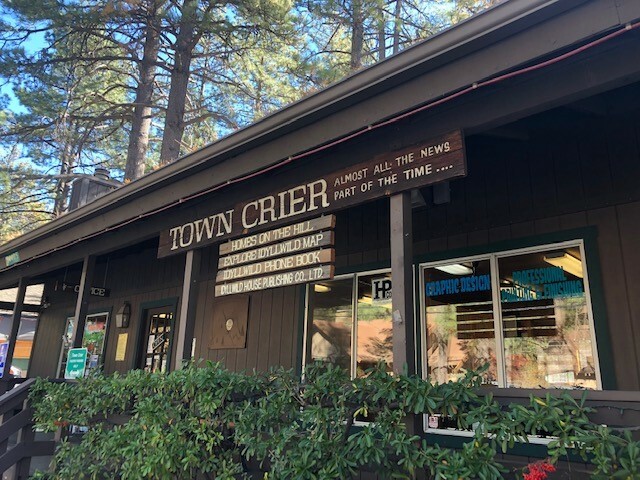 The Town Crier serves the communities of San Bernardino National Forest, including Idyllwild, Pine Cove, Fern Valley, Mountain Center, Garner Valley, Poppet Flat, Pinyon and Anza. The Town Crier serves the communities’ subscribers, the paper is sold throughout the area, and serves nearly 500 “Off Hill “subscribers and nearly 600 online subscribers. In addition to the newspaper they also publish the bi-annual Explore Idyllwild Directory and Map, the annual Idyllwild Phone Book and periodic special sections. This is an exciting opportunity to be your own boss!! Please call broker for more details and to arrange a showing.